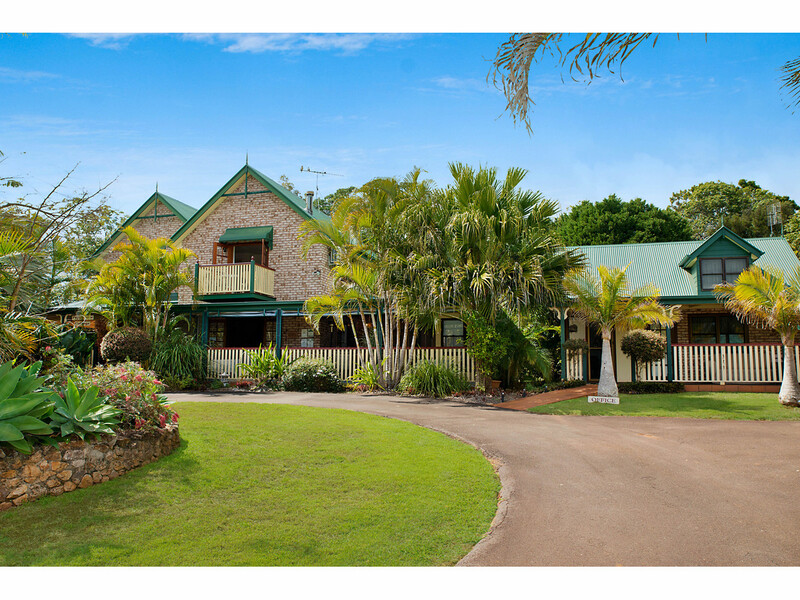 Business and Pleasure - Hinterland Living at its Best! 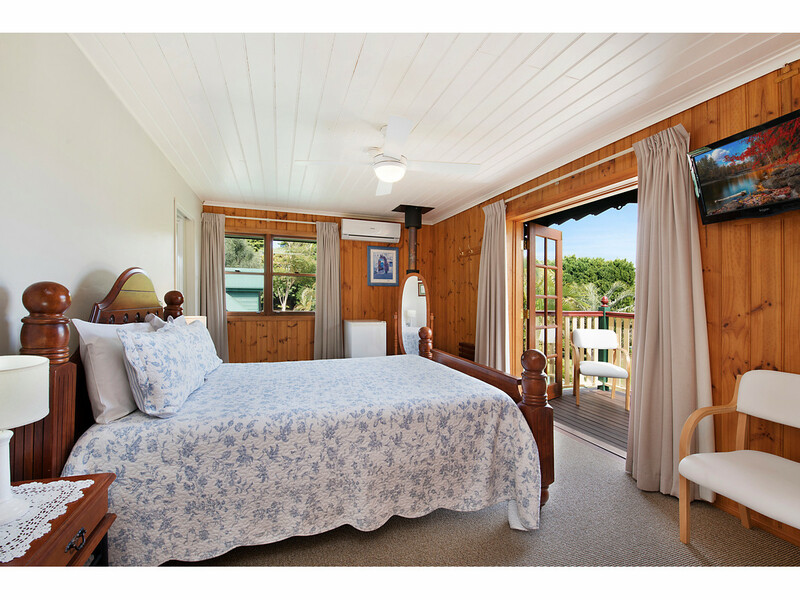 Imagine owning your own award winning B&B with a separate cottage right in the heart of this beautiful part of the world! 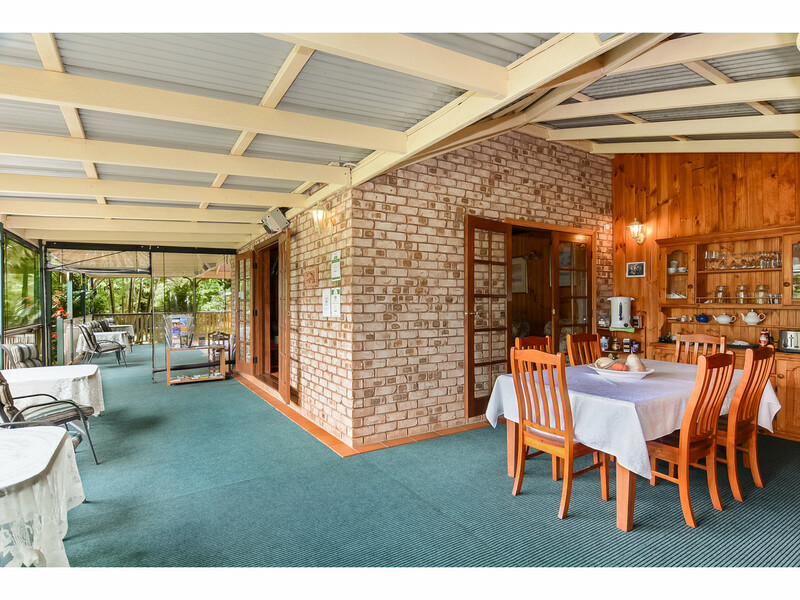 This fantastic opportunity for additional income is currently managed by the owner plus one contractor, with excellent occupancy rates and reviews. 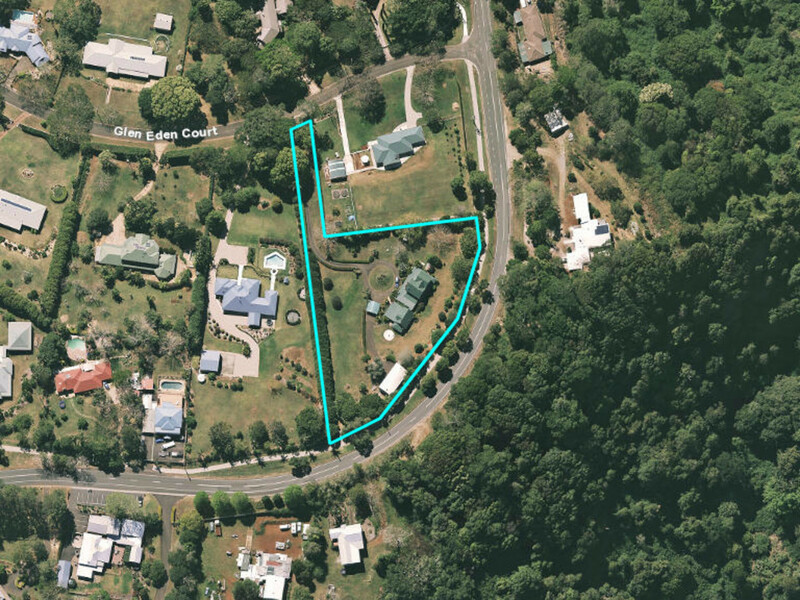 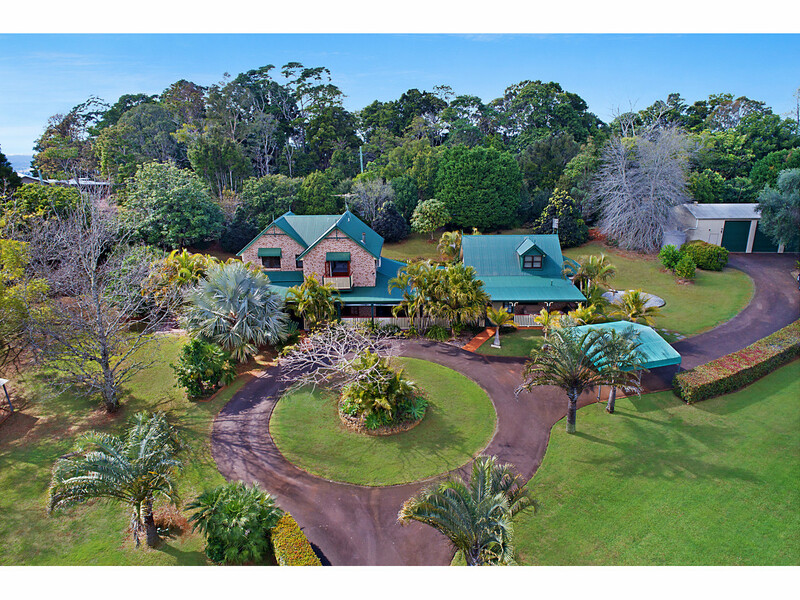 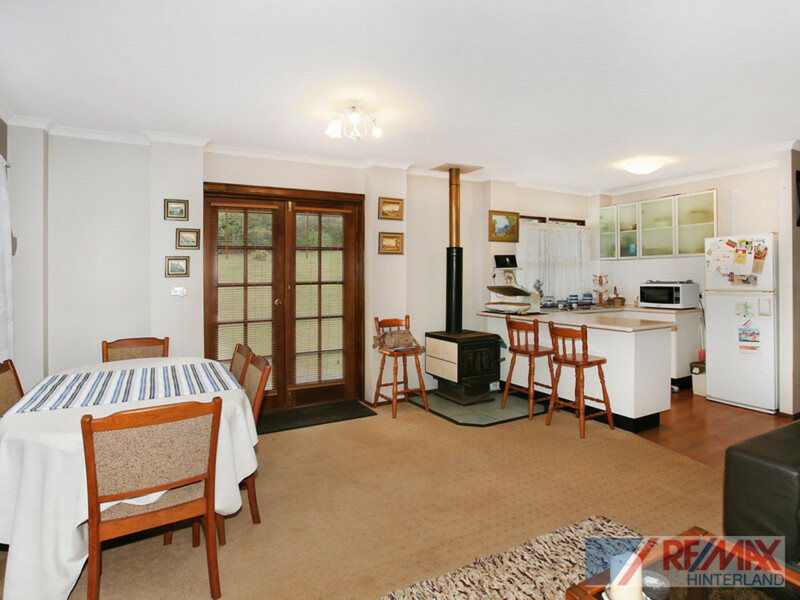 Centrally located in Flaxton, and only a short drive from the Hinterland villages of Montville, Mapleton and Maleny, this lovely property enjoys a magnificent hinterland setting on almost two acres of near level land and established gardens. 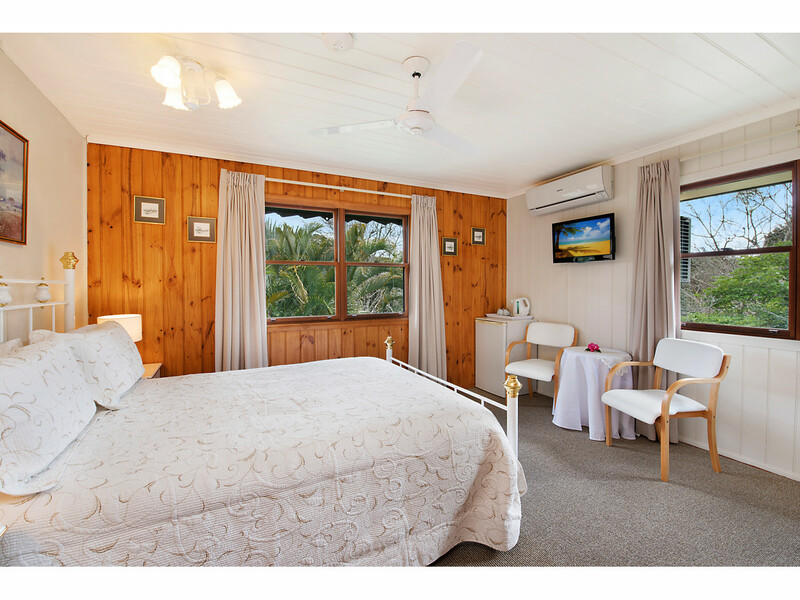 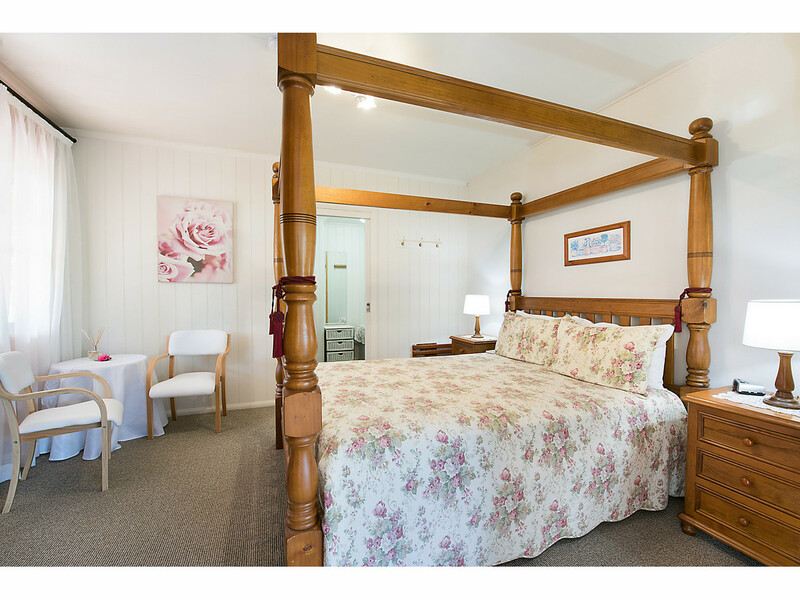 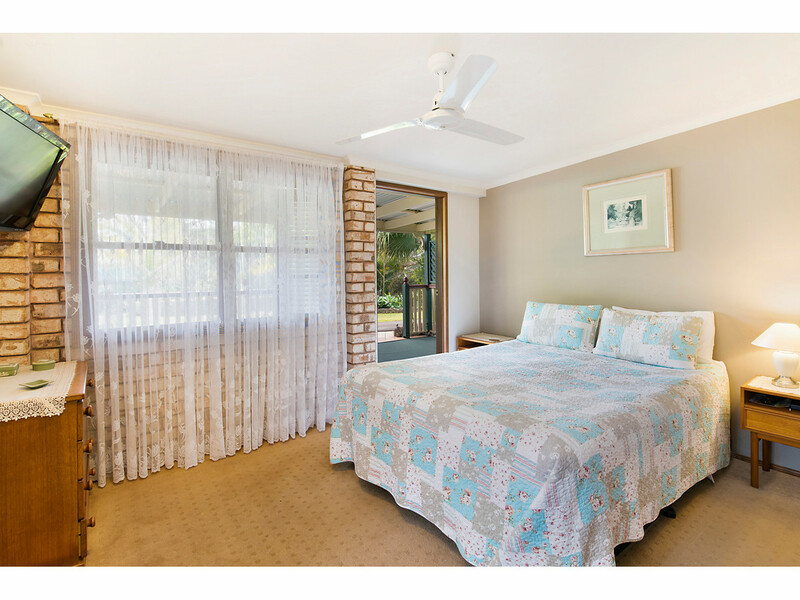 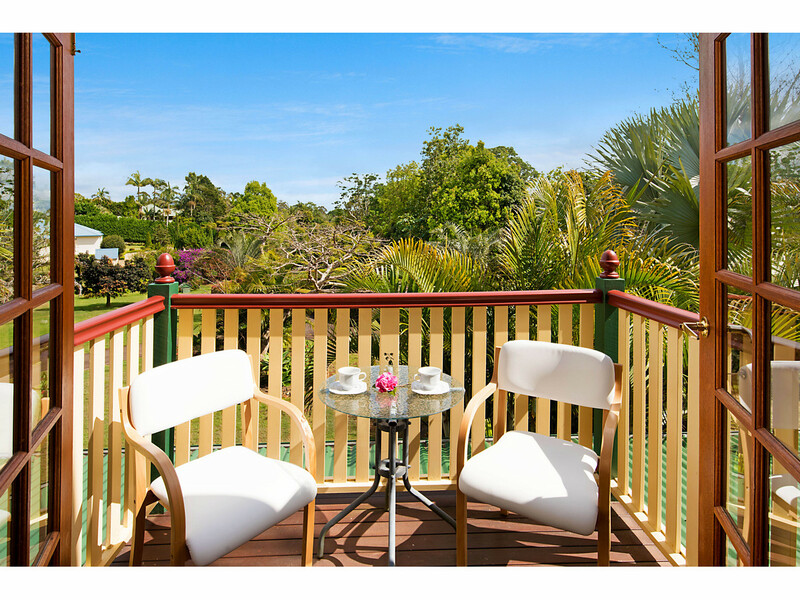 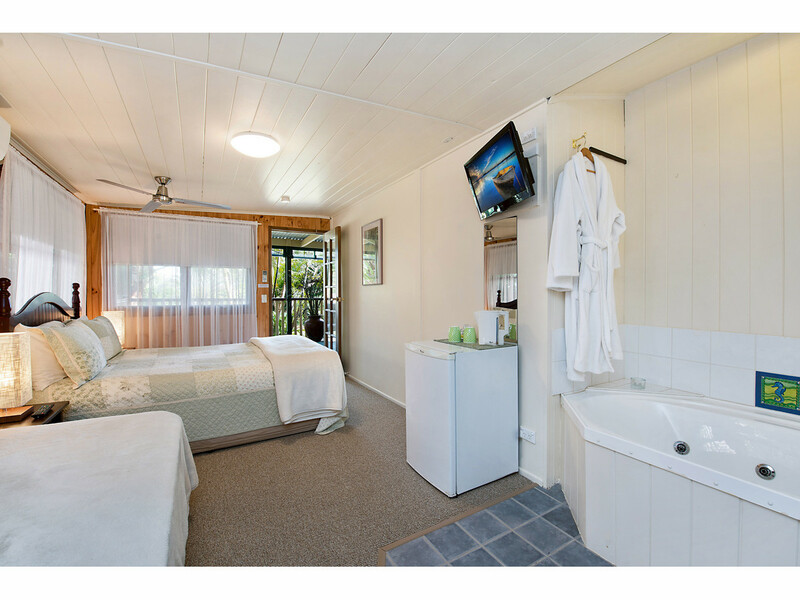 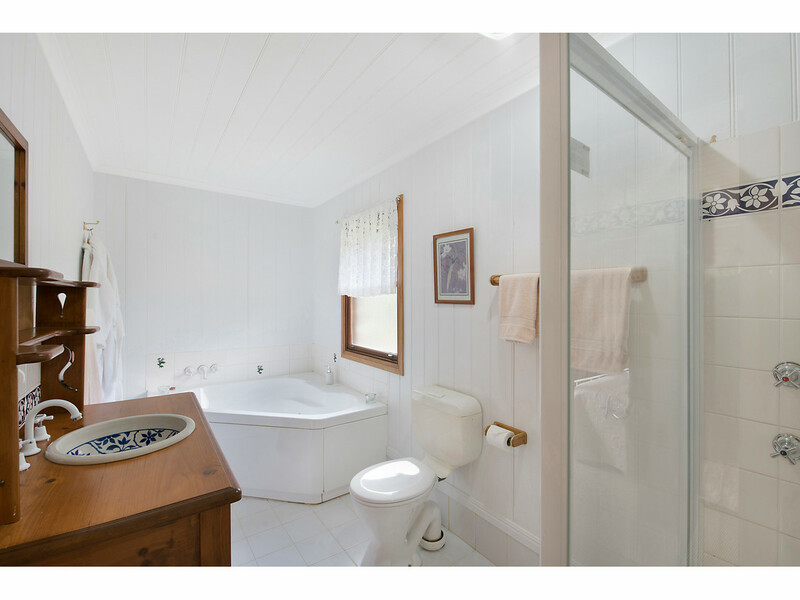 The B&B is within close proximity to everything sought after by both owner and guest including wedding venues (Flaxton Gardens within walking distance), boutique shopping, cafes, restaurants, waterfalls, stunning walking paths and a 20 minute drive to the Sunshine Coast beaches. 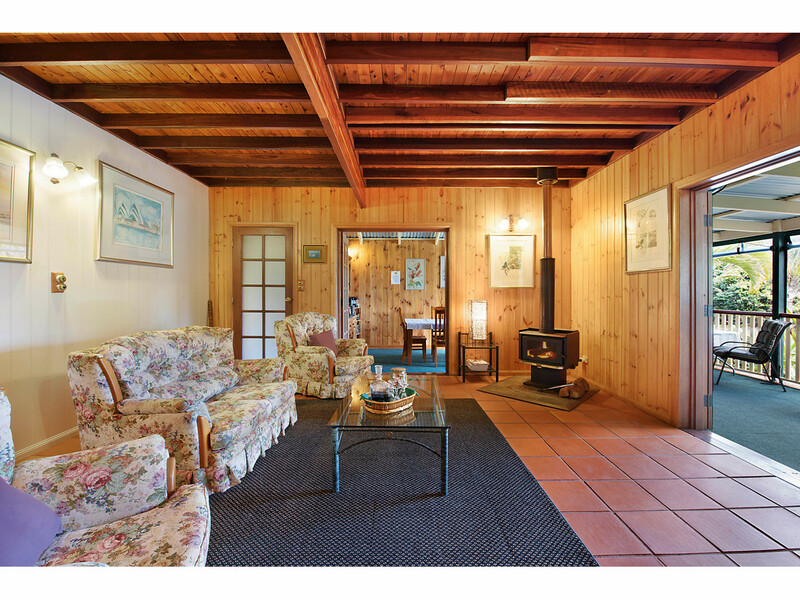 The charming residence exudes warmth and character while providing all the comforts of home, as well as offering the perfect opportunity to entertain family, friends and patrons. 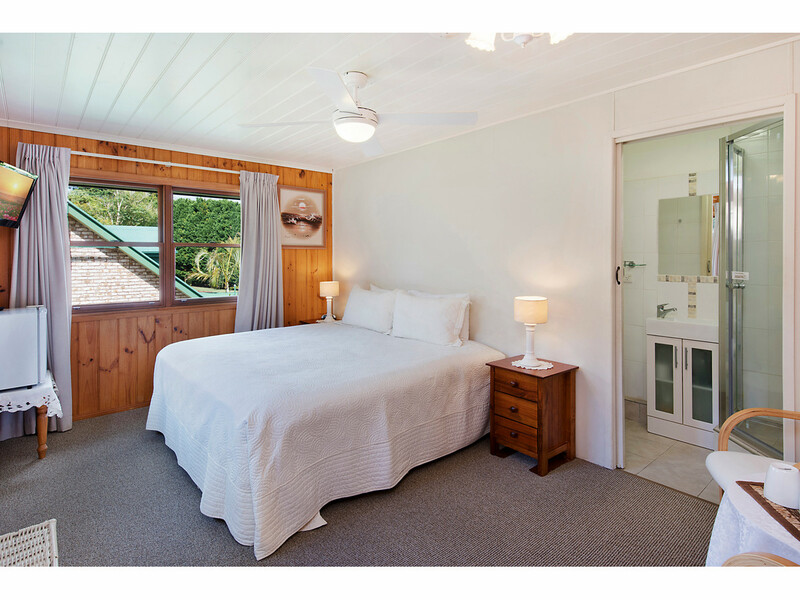 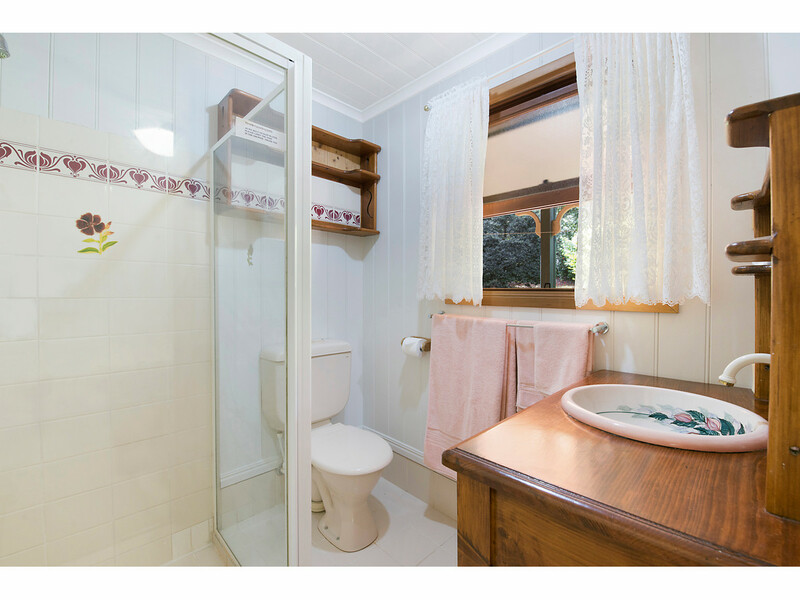 Featuring wide verandahs for summer, a cosy fireplace for winter and lovely gardens to enjoy all year round, there is always a place to relax at Peppertree Cottage. 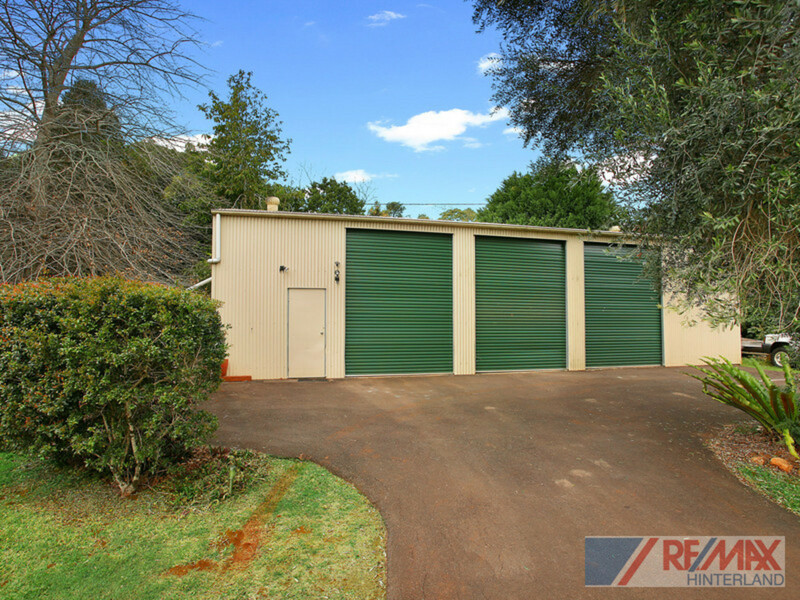 In addition to the vast improvements to the property, there is a 15m x 7.5m shed with three extra high roller doors. 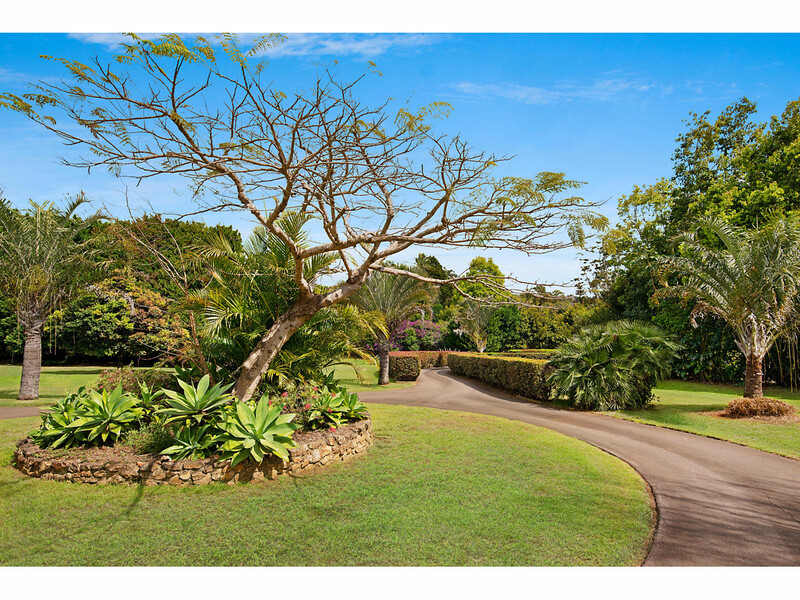 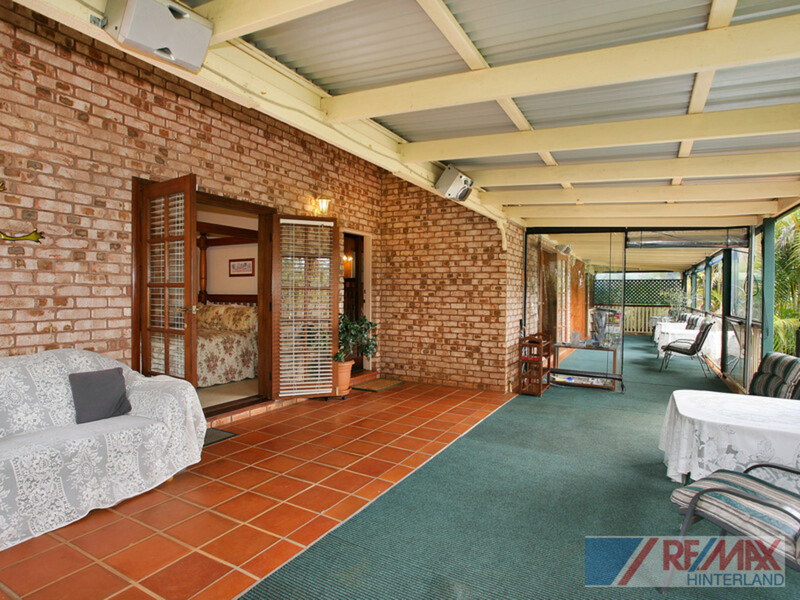 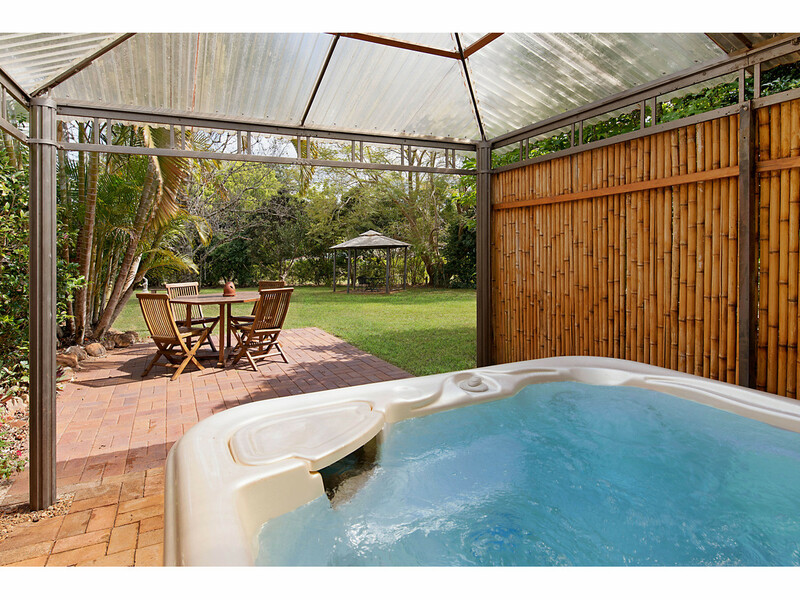 The property also features a drinkable bore, ample rainwater, sealed driveways and mature fruit trees and gardens. 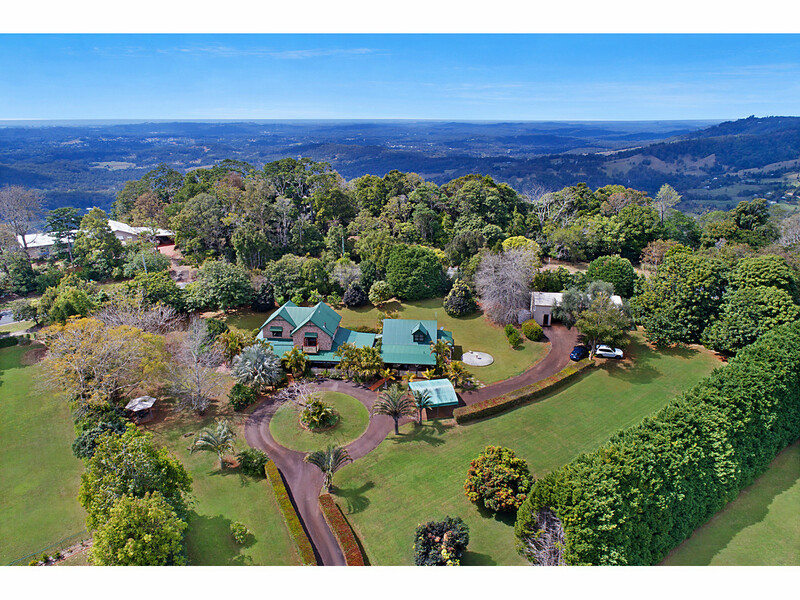 The Sunshine Coast Hinterland is fast becoming one of the most popular destinations in South East Queensland. 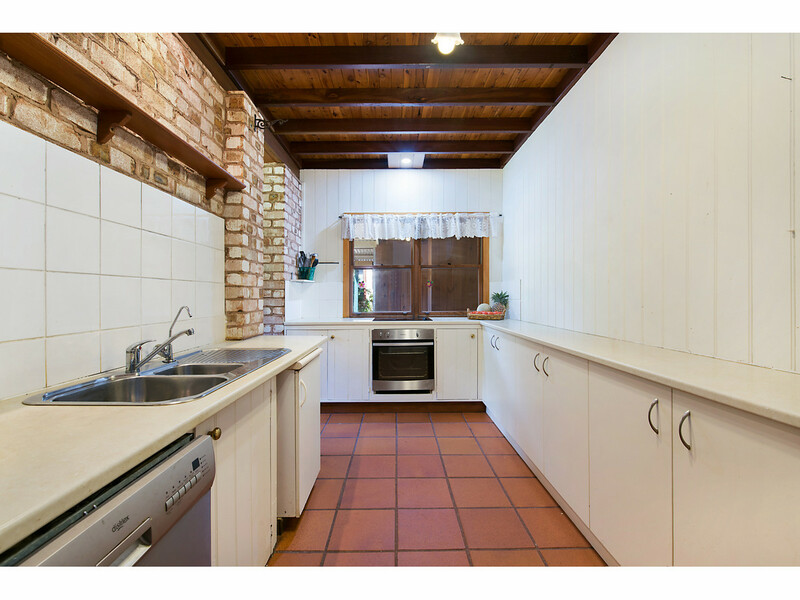 These opportunities are rare so don’t miss it!